If you want an easy way to get in shape walk. Walking is an easy workout because it’s something we do every day. Most of us have been doing it since we were two. Walking is an excellent exercise for fat burning. While any exercise can burn calories, brisk walking for 45 minutes mobilizes the body to dip into fat reserves and burn stored fat. Another benefit to walking is that it requires very little for the mind. So while you’re walking your mind is free to concentrate on other things. So why not use the time while you’re getting physically fit to get spiritually fit. Why not use the time to mediate on the word of God. Memorization and meditation brings revelation. When you change the way you think you change the way you live. So it’s time to start living the good life by renewing your mind. It doesn’t matter if you’re a beginner, in the middle or advanced. When you add the word to your walking routine it becomes a Power Walk. 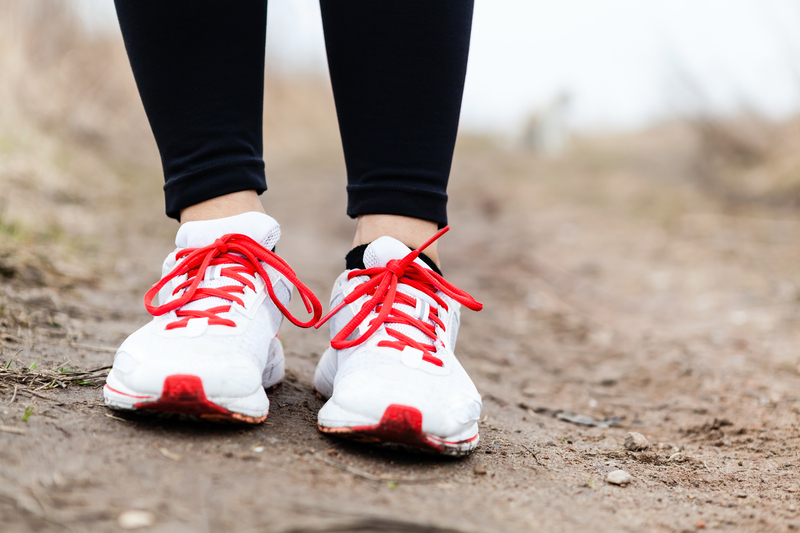 Here is a quick and easy way to turn your normal walk into a power walk. Take a verse of scripture and speak it out as it is written. Now stop and mediate on the words of the scripture you just spoke, going over each word in your mind. Then return to speaking the scripture out but this time make the verse personal to you. For example, if you’re using John 3:16 you want to say that, God so loved me that He gave me His only begotten Son that as I believe on Him I shall not perish but I shall have everlasting life. Lastly, stop and listen for the revelation that the Holy Spirit will give you concerning that scripture. Well, there you have it! While you building you’re physical body you’re building yourself up spiritually by renewing your mind in the word.